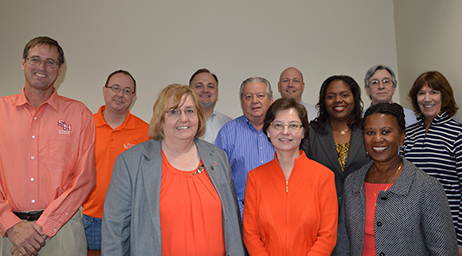 The Bachelor of Business Administration (BBA) in Human Resource Management at Sam Houston State University prepares students to manage an organization’s human resources. This degree emphasizes maximizing the value of human capital in organizations through examination of core HRM practices such as recruitment & selection, training & development, compensation & benefits, and performance management. The curriculum for the BBA in HRM is recognized as being fully aligned with the Society for Human Resource Management’s (SHRM) HR Curriculum Guidebook and Templates. Human resource management majors are encouraged to participate in the student chapter of the Society for Human Resource Management (SHRM). 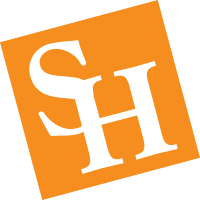 Human resource management students must maintain at least a 2.0 in their SHSU, cumulative, and business grade point average and earn a “C” or better in all management courses taken as well as the HR law class. Minor: A minor is not required to complete this program. Students should be aware that a minor will add hours to the length of the degree program. Selection, Recruitment, Orientation, Retention, etc. Regulatory Compliance, Occupational Safety, Equal Employment Opportunity, etc.